Lately, there have been a lot of smartphones in India which are available for Rs 10,000 or less in the market. With a solid competition by all companies to each other in this budget segment, it becomes hard for the common man to choose between all the handsets which offer attractive specifications for their needs. Also, Airtel recently said that it has over 100 smartphones with VoLTE support right now. We have put together this article to give you a detailed look at the best phones under Rs 10,000 which also offers Airtel VoLTE support. Although, you might have seen most of the devices which come up on this list. However, the five listed here are the best deal to get your hands upon. The successor to the popular Redmi Note 4, the Redmi Note 5 is exclusively available on Flipkart, Mi Home Stores and on Xiaomi’s online store – Mi.com for Rs 9,999 The device is acclaimed to be available in a wide variety of four colours – Black, Gold, Rose Gold and Blue. The unique point about the Redmi Note 5 is the differentiated 18:9 aspect ratio display which gives it a 2018ish looks in terms of design. Also, sporting a 2160×1080 resolution the screen offers pretty good quality on display. The 5.99-inch full HD+ display also adds to the quality of the phone. On the camera front, the Redmi Note 5 comes embedded with a 12MP rear camera and a 5MP front-facing camera. As expected by the readers, the phone doesn’t really perform great in low light settings but ensures decent quality in well-lit conditions. The Snapdragon 625 powers this device and accompanies the 3GB RAM and 32GB storage. The handset also has a 4,000mAh battery which gives it quite a bit of power to last a day or even more with economic usage. There’s a higher storage variant with 4GB of RAM and 64GB of internal storage priced at Rs 11,999. 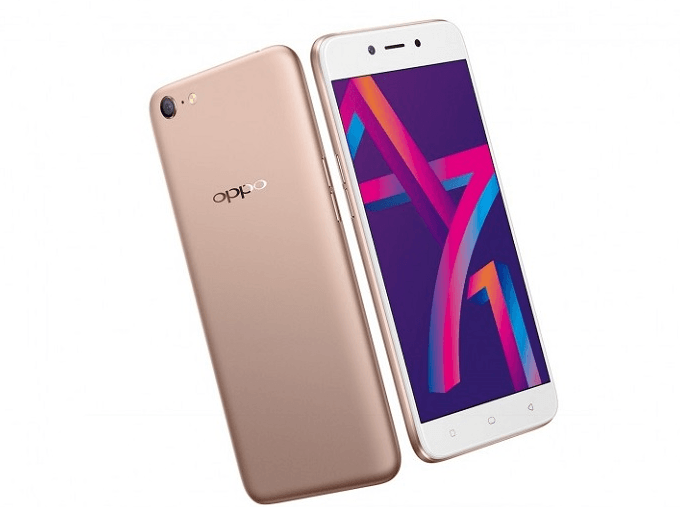 The Oppo A71 is the latest device on the list to be featured as it released this February 2018 and comes in with a price tag of Rs 9,990. Oppo walking in its usual path has come up with an Artificial Intelligence Beauty recognition technology to enhance selfies. Given, that Oppo markets the brand as being ‘selfie centred’ this move proves to be right. The phone is available in two colours – Black and Gold and comes with a 5.2-inch 720p HD display. 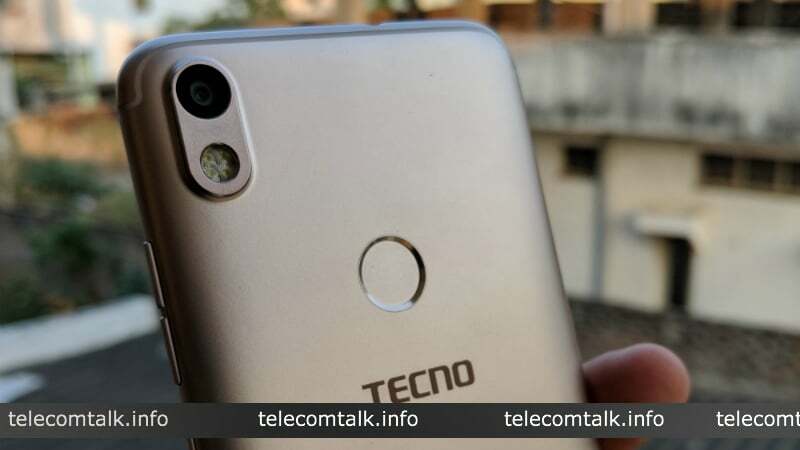 On the specifications part, it will be right to say that it does fall a little bit short as the handset comes with Qualcomm Snapdragon 450 and an Adreno 506 GPU for the graphics. This phone sports 2GB of RAM and 16GB of internal storage also has a micro SD card. It comes laden with Android 7.0 Nougat based ColorOS out of the box. The Oppo A71 is priced at Rs 9,990 in the Indian market. 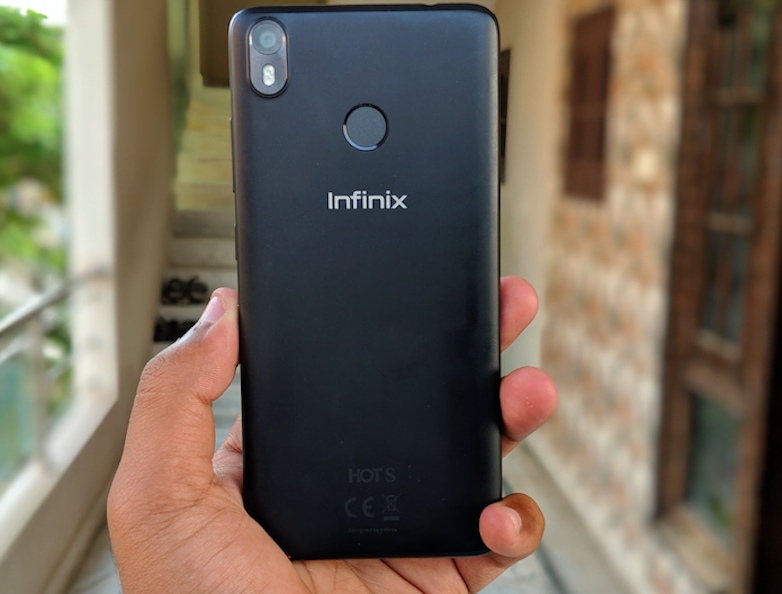 Infinix made headlines last month when it launched the Hot S3 smartphone with a whopping 20MP selfie camera on board. Not only the selfie camera, but the entire smartphone also offers excellent value as we said in our full review. Specifications wise, the Hot S3 sports a 5.65-inch 18:9 HD+ display and it’s powered by the Snapdragon 430 SoC, coupled with 3GB of RAM and 32GB of storage for the base variant. There’s a 20MP selfie camera to the front of the phone, which also offers a Portrait mode. And to the make the deal even better, Infinix has powered the device with Android 8.0 Oreo out of the box. The phone has a 4000mAh battery inside it. The base variant of the Hot S3 comes at Rs 8,999, while the 4GB variant costs Rs 10,999. Another Xiaomi smartphone on the list with Airtel VoLTE support. The Redmi 5 was released just last week, and the first sale of four lakh units happened just a couple of days. However, Xiaomi and Airtel have already managed to add the VoLTE support to the phone. The Redmi 5 comes at a price of Rs 7,999 for the 2GB RAM variant and Rs 8,999 for the 3GB RAM variant. That said, there’s no such smartphone offering that hardware at that price point. The Redmi 5 sports a larger 5.7-inch HD+ display and it’s powered by the Snapdragon 450 SoC, same as the Oppo A71. It offers a 12MP rear camera, same as the Redmi Note 5, followed by a 5MP selfie camera, which again is similar to that of the Note 5. A 3300mAh battery backs the Redmi 5 and the phone runs Android 7.1.1 Nougat based MIUI 9 out of the box. The Tecno Camon i smartphone is priced at Rs 8,999 and is amongst the good-looking devices under Rs 10,000. The device sports a 5.65-inch HD+ display with a resolution of 1440 x 720 pixels. It is powered by the MediaTek MT6737 SoC with Mali-T720 GPU. It has 3GB of RAM and 32GB of internal storage. 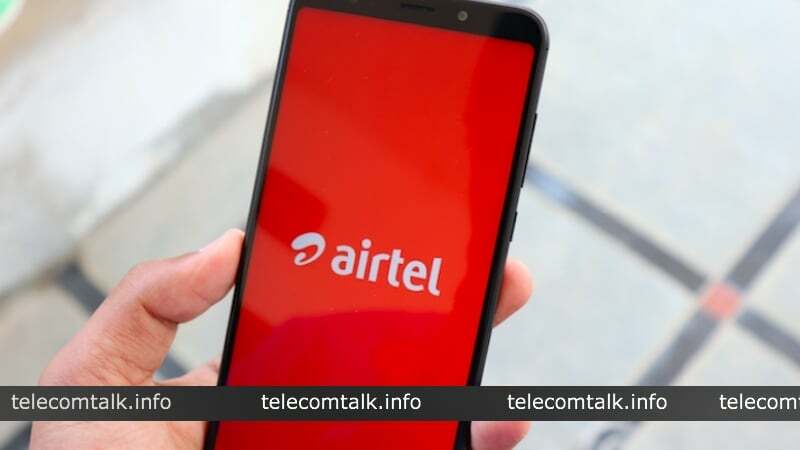 Right after the release, Tecno Mobile has pushed Airtel VoLTE update to the smartphone. The phone has 3050mAh battery and runs Android Nougat out of the box. There’s a 13MP camera at the back with support for Quad flash. 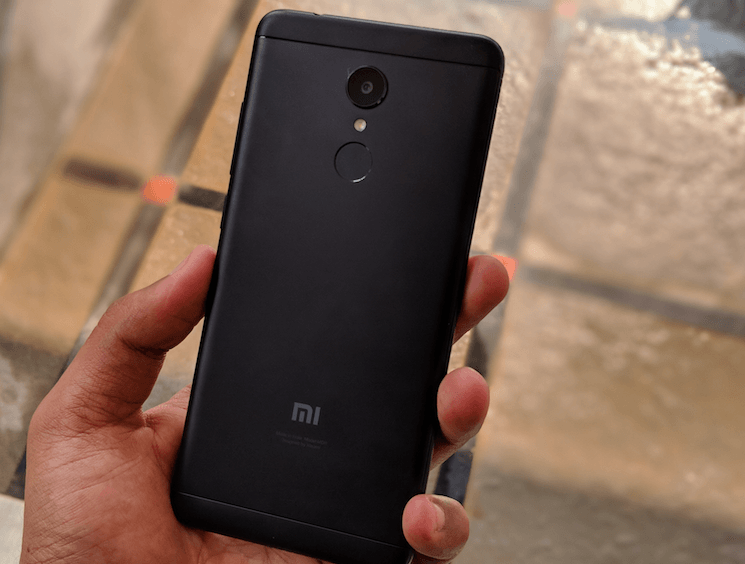 It doesn’t pack as good hardware as the Redmi 5 or the Redmi Note 5, but it gets the job done for the basic users. And more importantly, it’s available in the offline market. It’s a downfall for Oppo and Vivo!!!! !